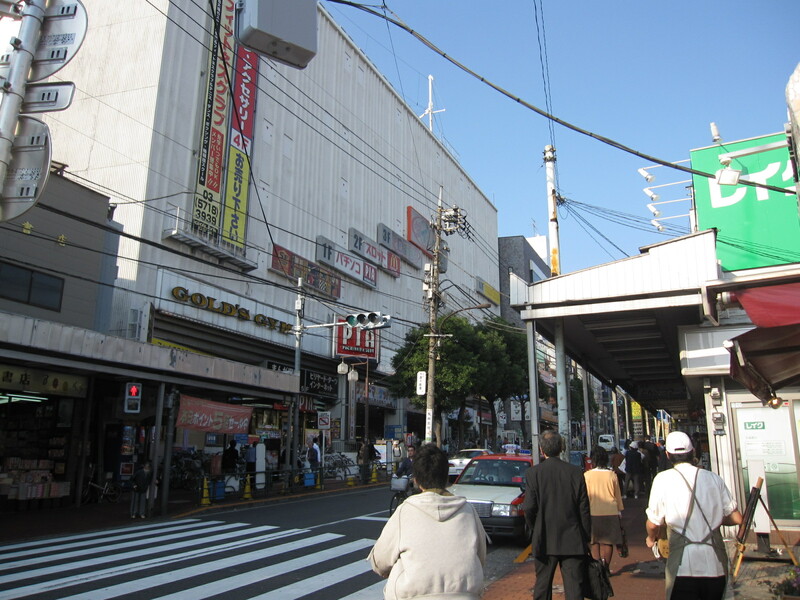 Omori – quiet residential neighborhoods and a famous archaeological site « Are you looking for real-estate for sale in Japan? I surveyed an apartment building in a residential neighborhood of Omori in Ota-ku this afternoon. The apartment building’s specifications are as follows. 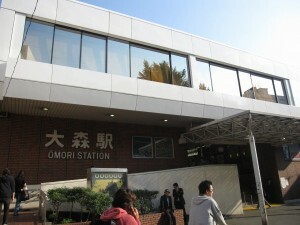 Omori station is just two stations or about 5 minutes from Shinagawa station. 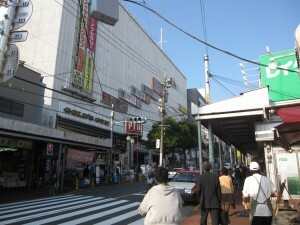 Omori has been popular among Japanese writers. In fact, famous writers have settled in Omori, in particular, hills in the west of the station. Also, Omori is famous among Japanese people because a shell mound was found by a western scholar for the first time in Japan’s history. When Dr. Edward Morse, a Havard scholar, was casually looking outside from a train from Yokohama for Shimbashi on June 19th, 1877, he found interesting arrangements of shells on cliffs by Omori station. 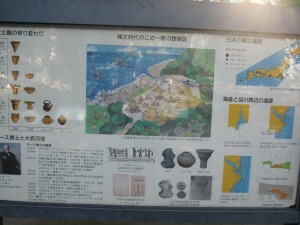 His instinct urged him to dig the area, and he found remains of an old civilization in Japan – stone tools, clay pots, stone axes, stone arrowheads, human bones, animal bones, and so on. They have been registered and treated as important cultural properties since 1975 and been kept at University of Tokyo. Bummer! A promising investment property has just been sold!